YOU ARE HERE:Home » Health » How Do You Know You Need A Cosmetic Dentist? Cosmetic surgery has grown rapidly in popularity over the last two decades. Procedures which used to be revolutionary and even risky are now commonplace and well proven. But, the common misconception still exists; cosmetic surgery of any sort is only undertaken by those who are worried about how others see them. In fact, this is not true! There are many cosmetic procedures, particularly those provided by a cosmetic dentist, which will improve your appearance but will also have a positive effect on your health. When you look at your teeth you may be surprised to realize that they are no longer as white as they should or could be. Of course, they will probably not look as gleaming white as the teeth of so many celebrities; but this does not mean that they couldn’t! You can choose between a tooth bleaching chemical which is administered by your cosmetic dentist, or laser whitening. In this instance a chemical is put onto the teeth and a low powered laser is used to activate it and whiten your teeth. Even the best dentist may reach the point where your tooth cannot be saved. In this instance it will need to be removed; you will, of course, be left with a gap. 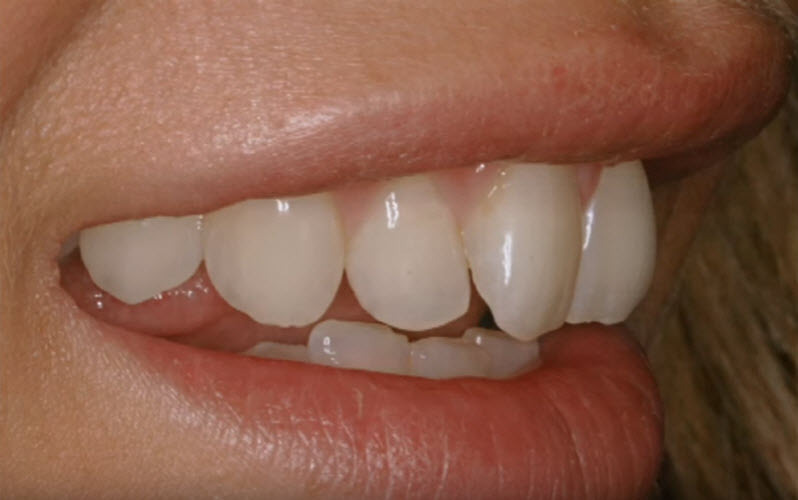 If this is at the side of your mouth it may not seem important, but, a gap in your teeth will allow the teeth next to it to move, causing misalignment and pain. Your cosmetic dentist can correct this by fitting a bridge; helping to prevent problems in the future. If your teeth are not in a neat line or have a wide variety of heights then you can have this corrected by a cosmetic dentist. The procedure is known as re-sculpting and it involves removing a little of the enamel on your teeth in order to change the length, position or even shape of your tooth. It is important to use a reputable cosmetic dentist for this procedure as removing enamel may leave the tooth more prone to infection and disease; especially if the enamel is removed and the dentin exposed. Perhaps the biggest clue of all is not in looking at your teeth and finding faults. It is in whether you are happy to smile or not. People with poor teeth structure, gaps, fillings or even misaligned teeth will generally not be eager to smile properly. If you prefer to keep your mouth closed when you smile you will probably benefit from a visit to the cosmetic dentist. At the very least they will tell your teeth are great and inspire some confidence in you. If not, they have the procedures and tools available to make you proud of your smile.